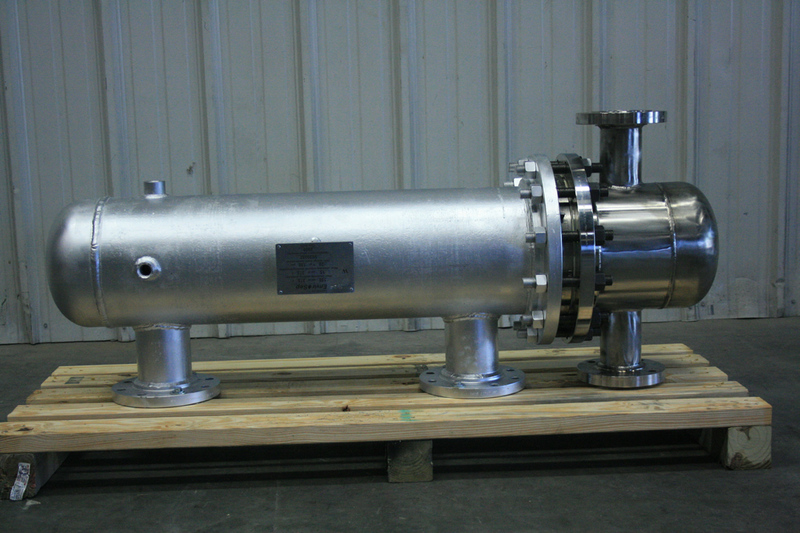 The Envirosep VCON Atmospheric Vent Condenser is a custom engineered unit designed for the recovery of valuable flash steam. While a closed system will always be more efficient, when venting is required the VCON can recover much of this heat. A complete, ready to install unit; the VCON can be used to pre-heat make-up process fluid. 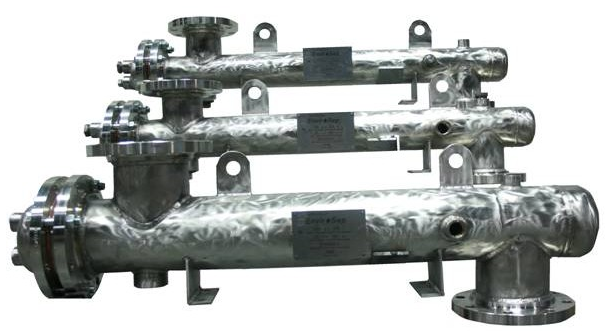 All systems are fabricated and welded per ASME Section IX Codes and Standards. Every pound of steam that escapes your system adds to your energy cost. Every BTU will eventually need to be replaced and the costs of heating are compounded by boiler efficiencies and the cost of water treatment. Recovery of the heat from 100 Lb/Hr steam can save upwards of $15,000 annually in energy and chemical costs. This allows the cost of the VCON to be recovered in a matter of months. Flanged steam inlet and outlet.